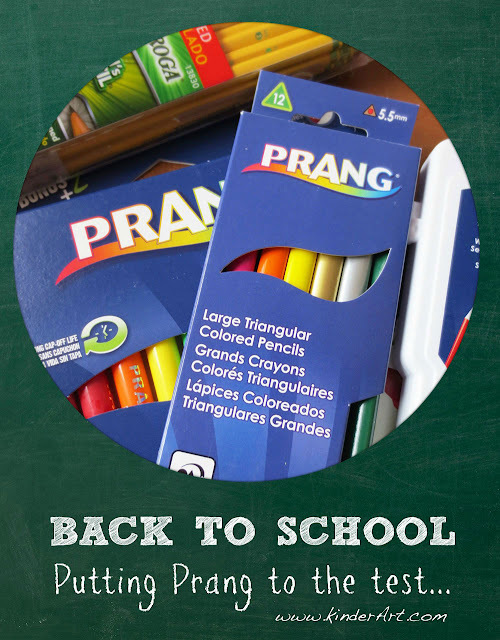 Part of the fun of back-to-school, is all the fresh new supplies! 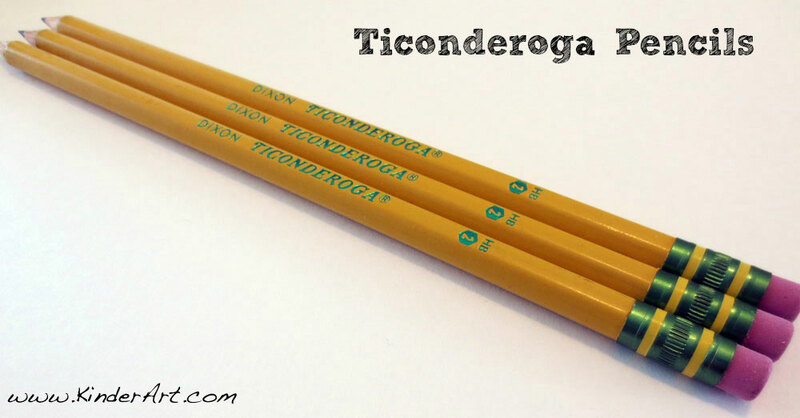 This month, I was thrilled to receive a box of goodies from the Dixon Ticonderoga Company, featuring several of their art supplies (as well as a group of competitor's products) for me to put to the test. These colorful pencils have a unique, chunky triangular shape which makes them easy to hold - for both big and small hands. OnceI started working with the pencils, I noticed immediately how "creamy" they were... they seemed to just glide on the paper. 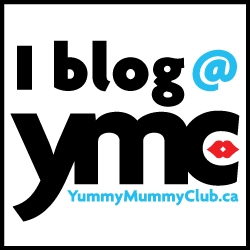 By comparison, a leading competitor's brand was kind of "scratchy". 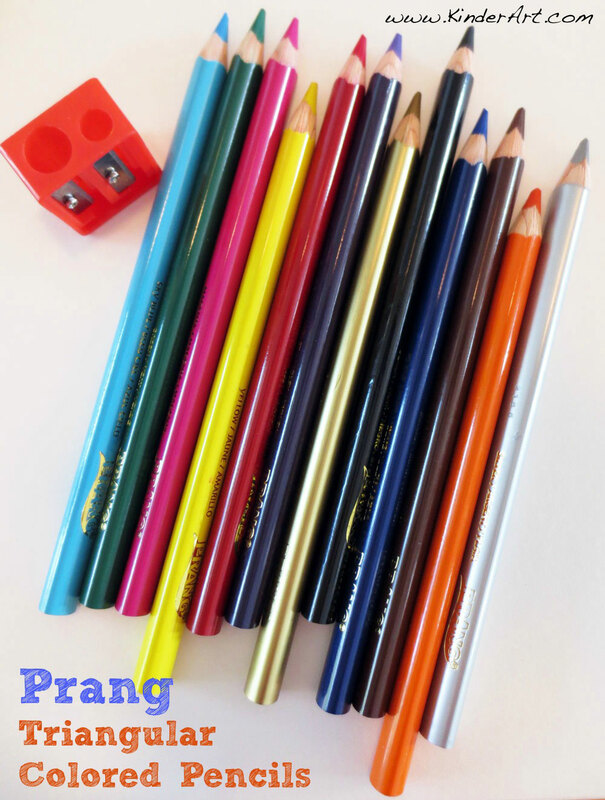 The Prang colors were rich and bold and the variety was fantastic. 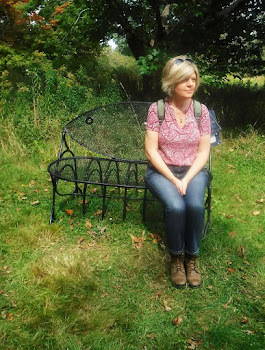 I'm a big fan of metallics so I was especially taken with the inclusion of silver and gold. The pencil sharpener (two pencil sizes) was a nice added bonus. All of that aside, I wanted to make sure these colored pencils could stand up to the "Drop Test". I let the pencils go from a standing position and they hit the floor, hard. But -- not a tip snapped off! 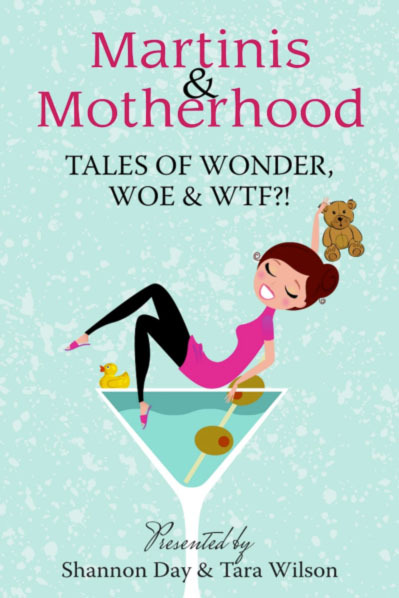 Nor was there a fracture inside the wood. These puppies are strong! Now, here's the problem I have with most markers. 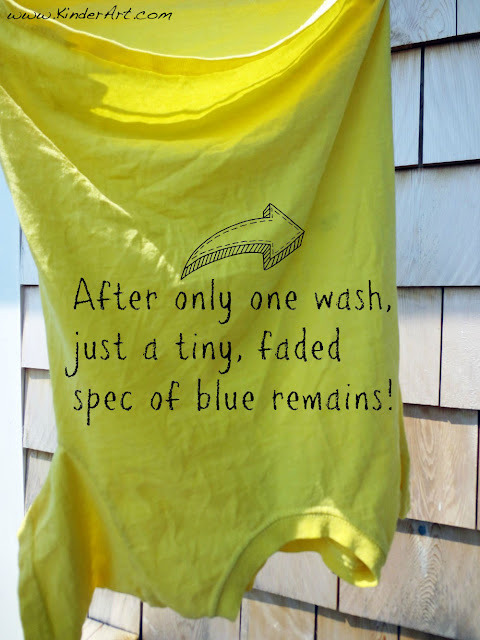 They dry out! 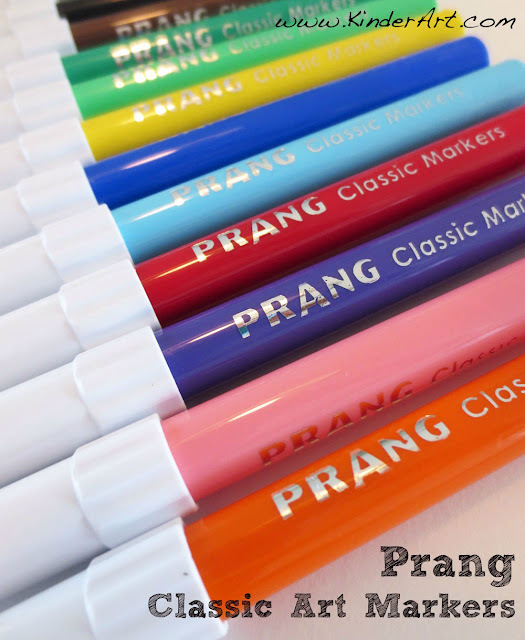 To deal with this problem, Prang has created a marker with an exceptionally long cap-off life. I put this claim to the test but leaving the cap off of a Prang marker for an entire day - plus one hour. And guess what? I was ridiculously surprised to see that the marker worked as well without the cap, as with. Which begs the question... how on earth do they do that??? By comparison, when I left the cap off a competitor's marker, it started to fade after just 8 hours. 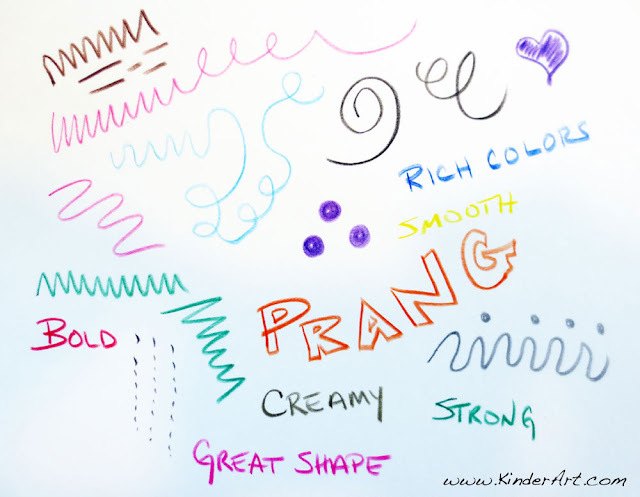 Prang's marker colors are bright, bold and smooth - no scratchy drawings here! And, they are completely odor-free, which is a huge plus. 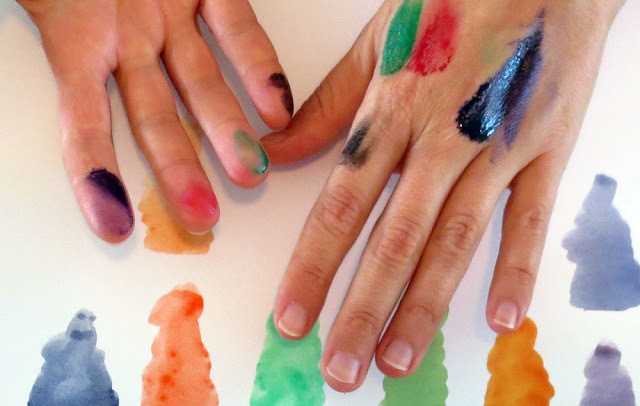 They are also quick drying, which means less chance of little hands becoming covered in a colorful mess. 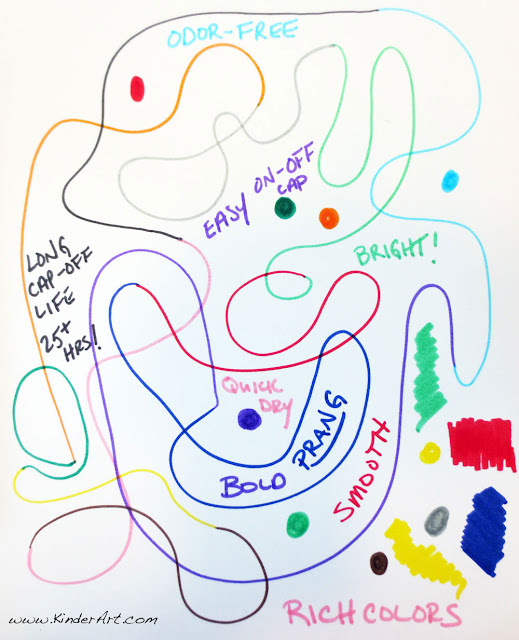 As if all this wasn't terrific enough, the caps on these markers are super easy to pop off and on, so even the youngest in your classroom can get to work straight away, without adult assistance. 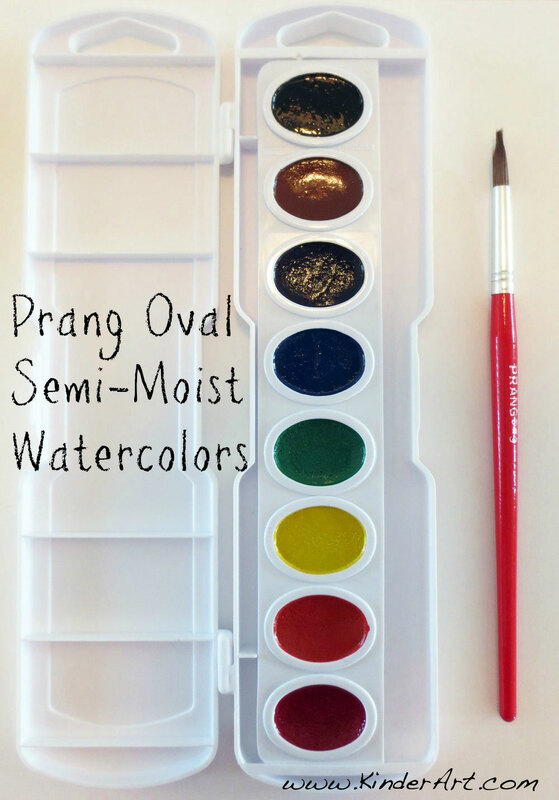 Prang Oval Semi-Moist Watercolors feature eight colors and a wooden-handle paintbrush. We tried them out on a simple sheet of poster board, rather than watercolor paper. Reason being... a lot of classrooms simply don't have the funds to purchase expensive papers. Happily, the paint performed very well on the poster board. 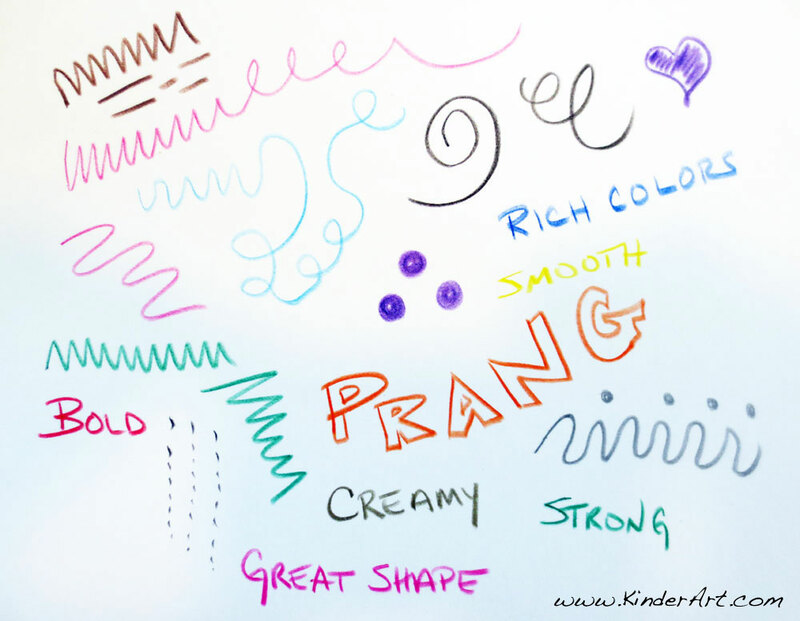 I found the Prang colors to be rich, and not at all chalky. Even though the set came with secondary colors, I thought I would try mixing my own, just to see how the paint performed. The Prang colors I mixed up were "earthy" compared to the colors of a competing brand (which were a little more pastel). 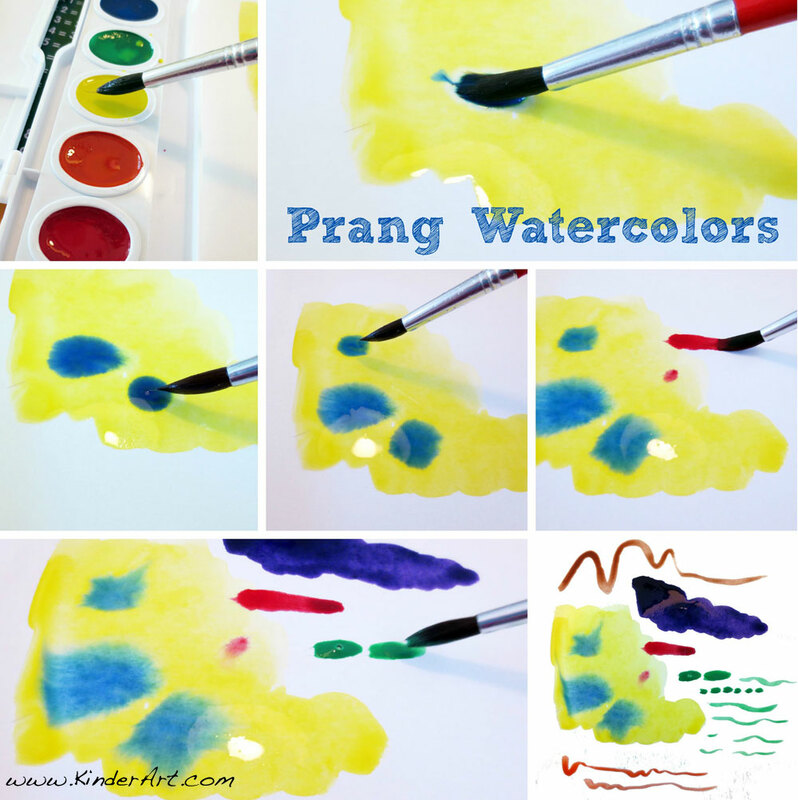 I suppose you could say the Prang colors were closer to nature. 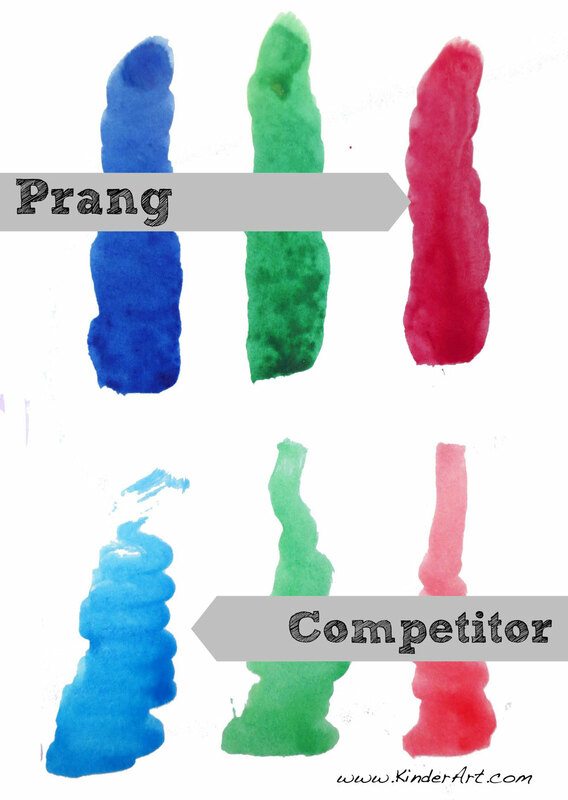 For example, I would choose Prang's green over the competitor's if I were trying to paint a realistic looking tree. Next, I wanted to see just how washable these paints were, because - let's face it - kids + paint = mess. Am I right? So, I covered my hands with paint and waited for it to dry. All it took to clean my hands was a quick warm water wash with a touch of dish soap. 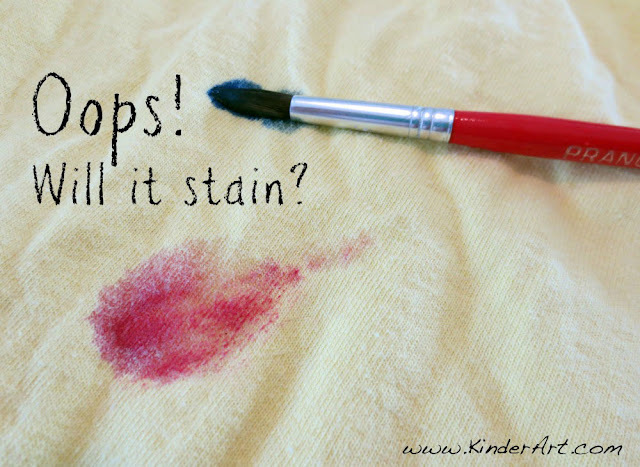 Then, I "dropped" the paint on a 100% cotton t-shirt. This brings us to the paintbrush. 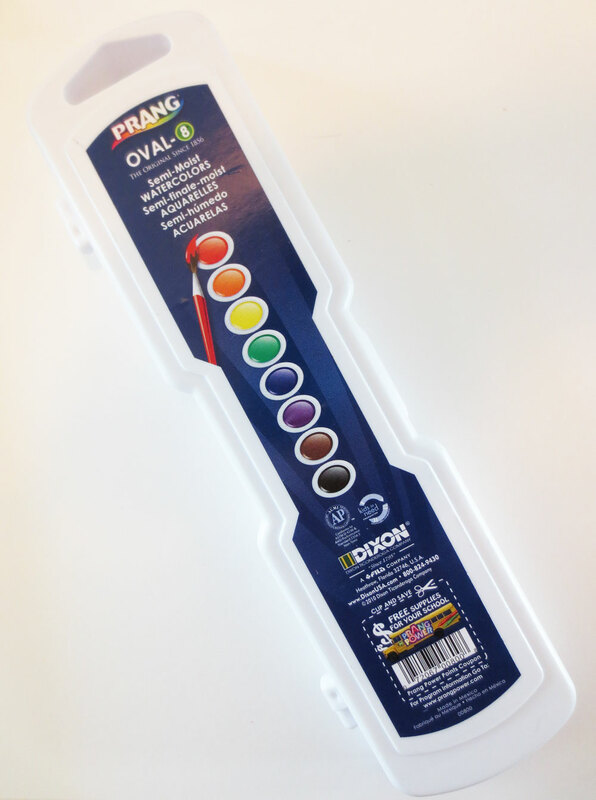 The brush held water really well and could be used to create large and small lines and areas of color. 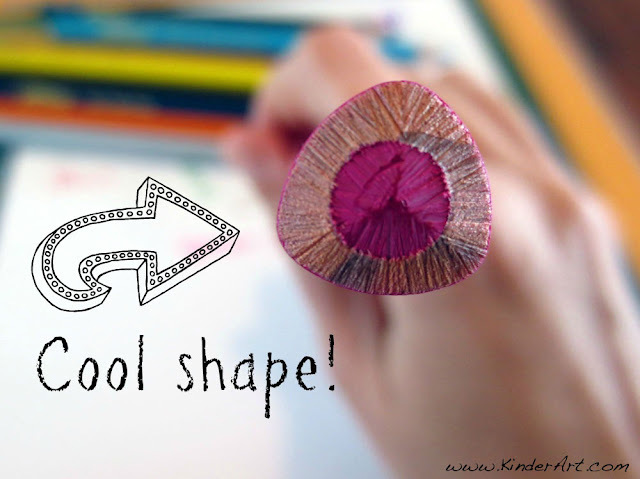 You can get a nice variety of shades with just one pencil, making it a terrific choice for the art room. Painting in public. Or not.